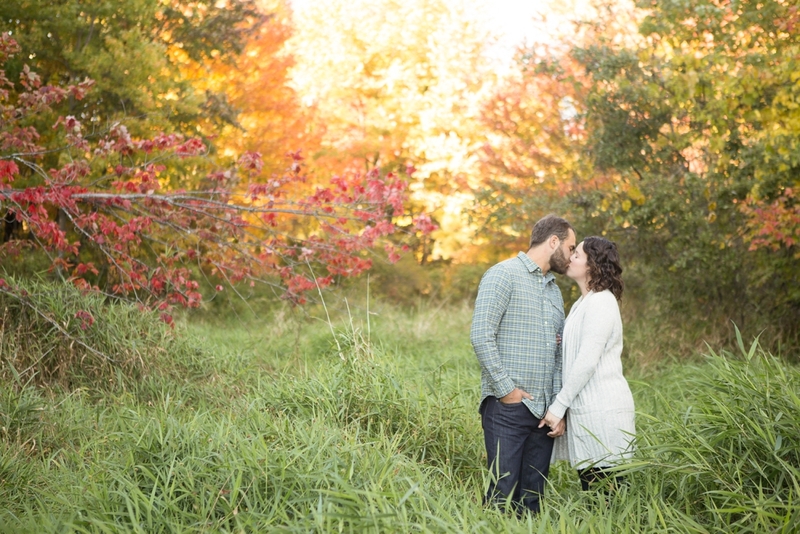 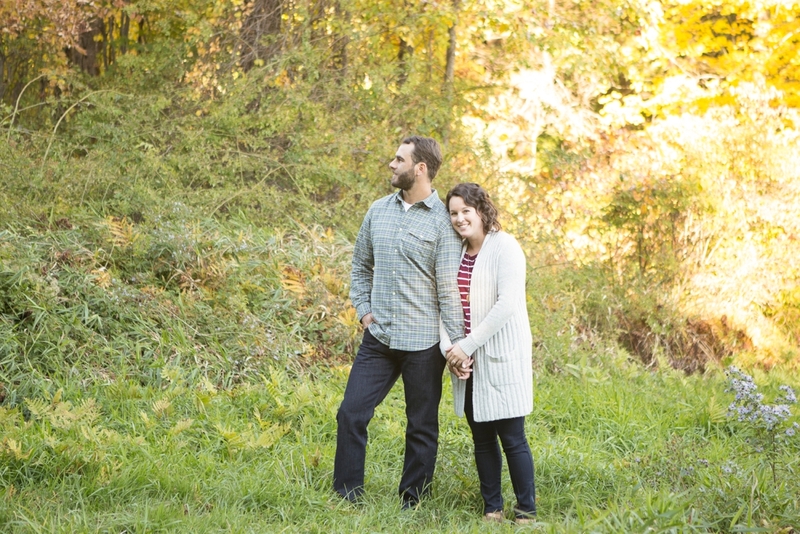 What an amazing fall day for an engagement session, the colors were so perfect, the best backdrop for two nature lovers like Karah and Sam. 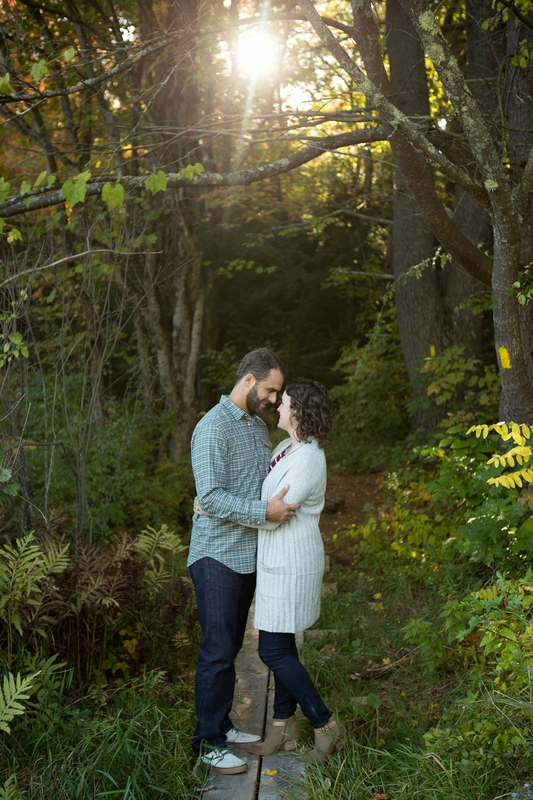 Karah's family once owned this property as an apple orchard and farm in NH, but it has since been a state trail, and I love when couples choose a location with meaning. 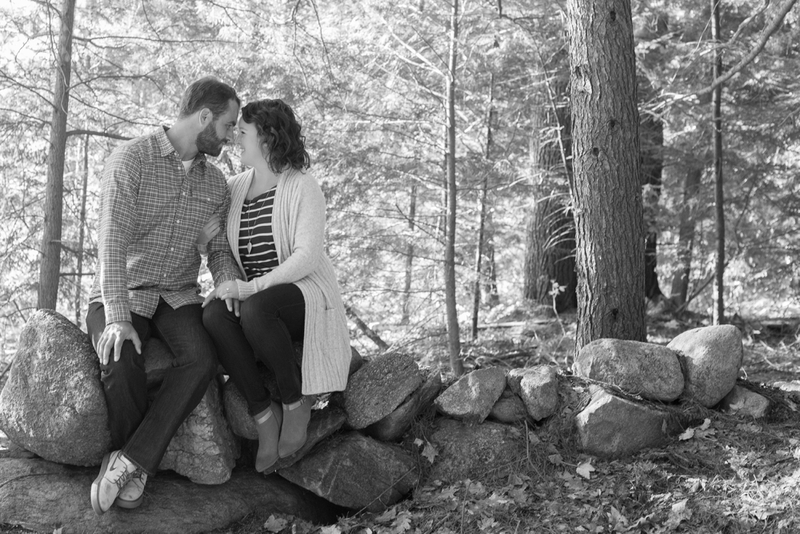 We wandered the trails, snuck off course and found the most beautiful little spots for Karah and Sam. 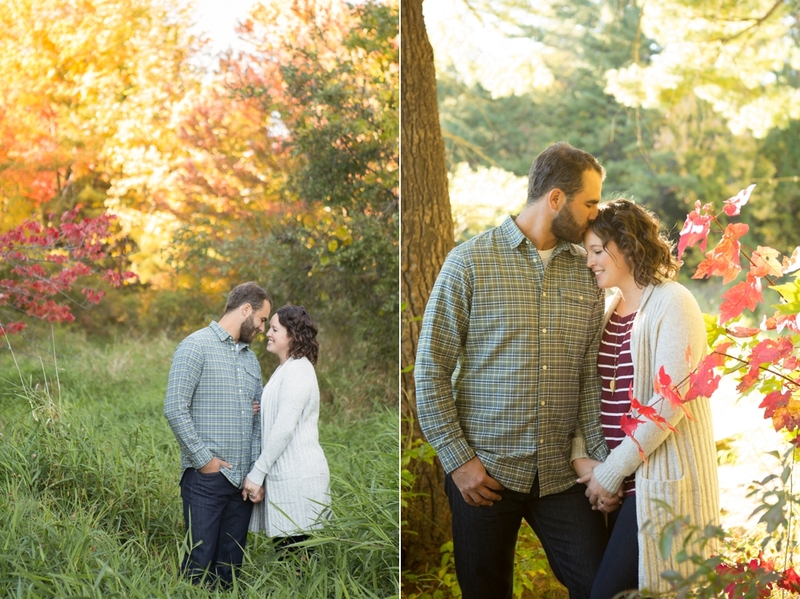 I am so lucky to work with couples who have such a great attitude and generally up for anything, I think it really pays off if you are willing like Karah and Sam to sometimes to hop off the path and find the great light or the perfect setting. 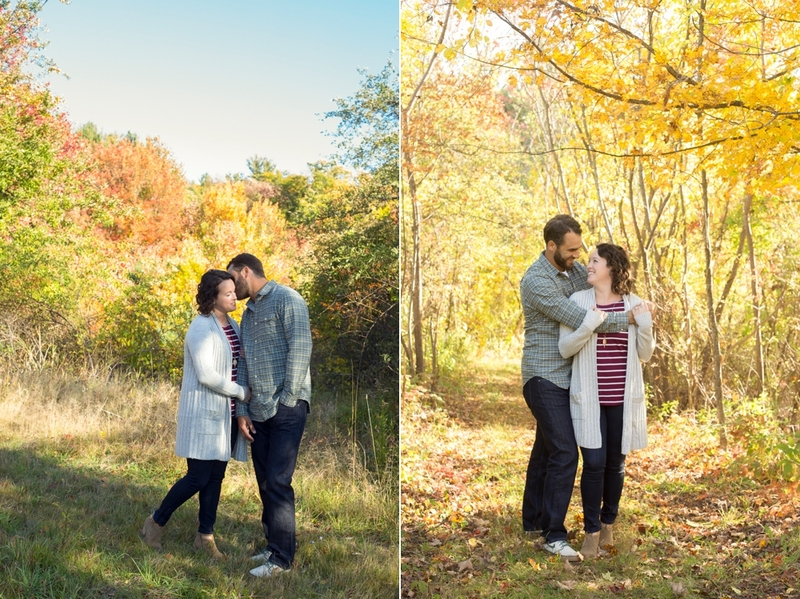 Thank you Karah and Sam for sharing this part of your world with me and for appreciating the beauty in nature.